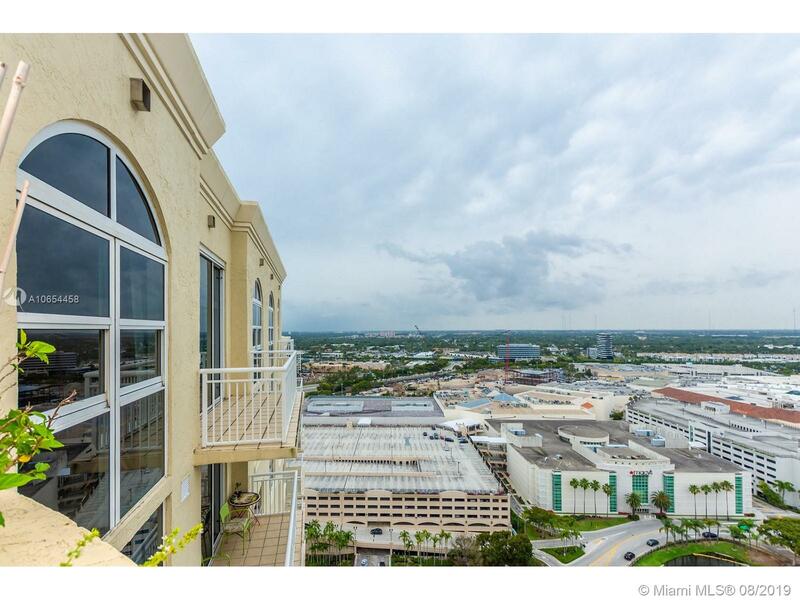 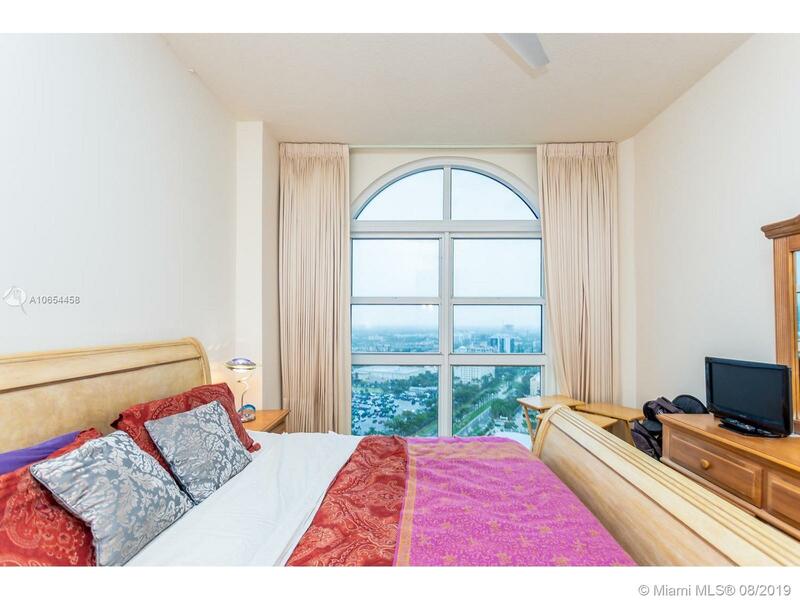 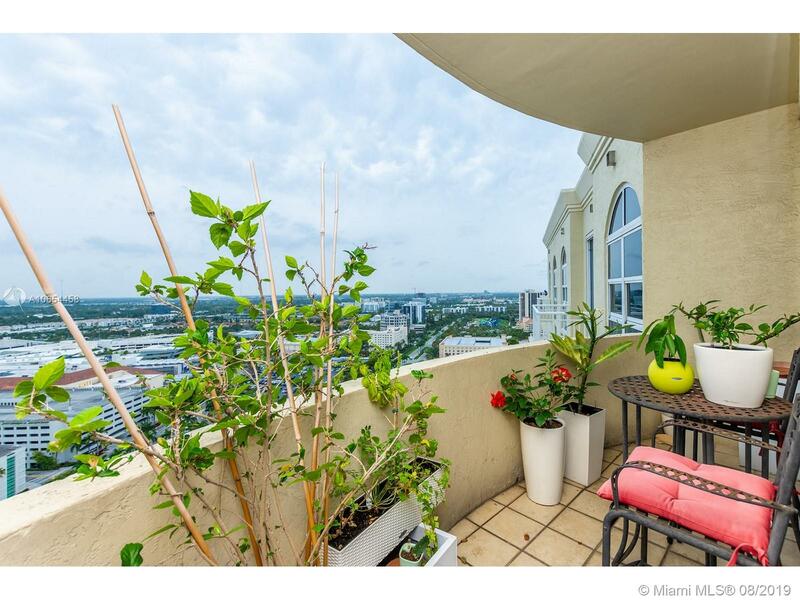 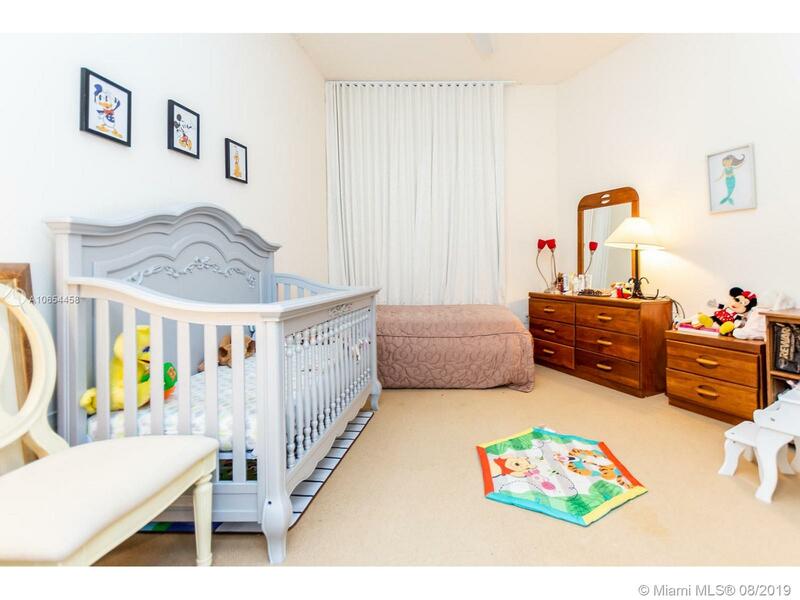 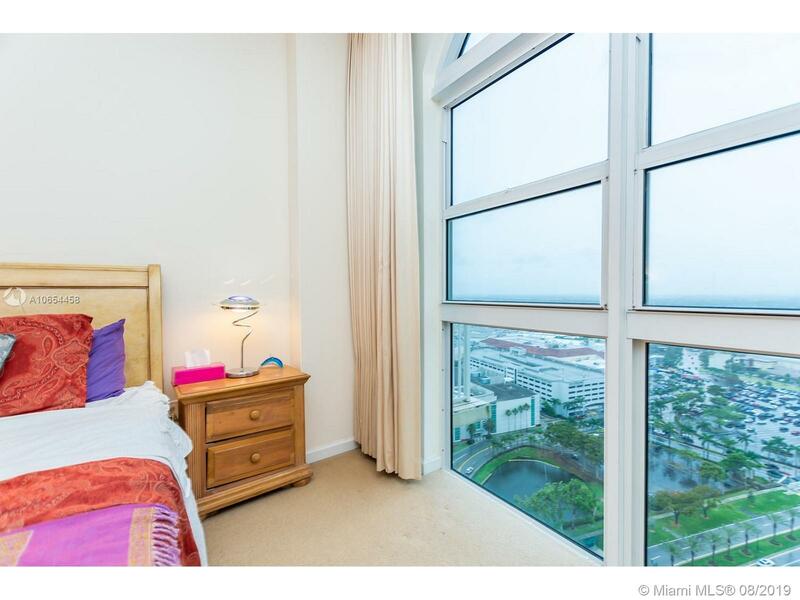 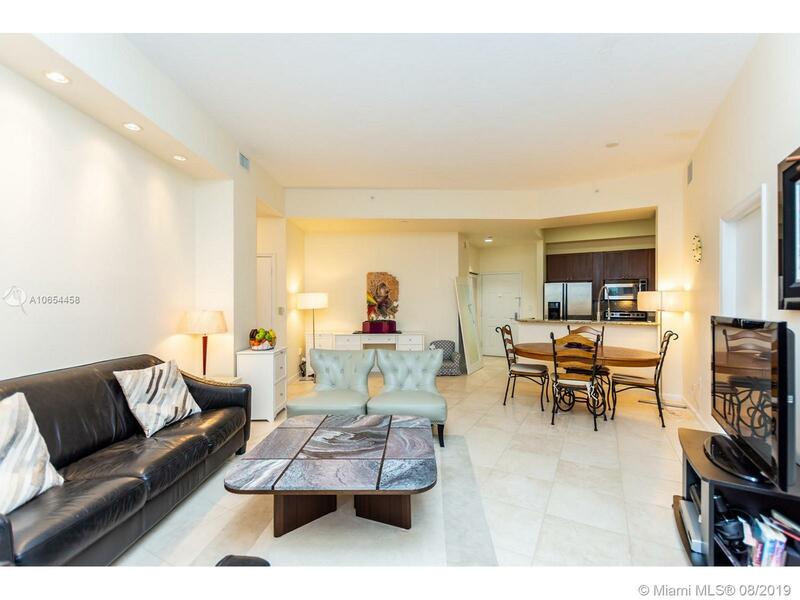 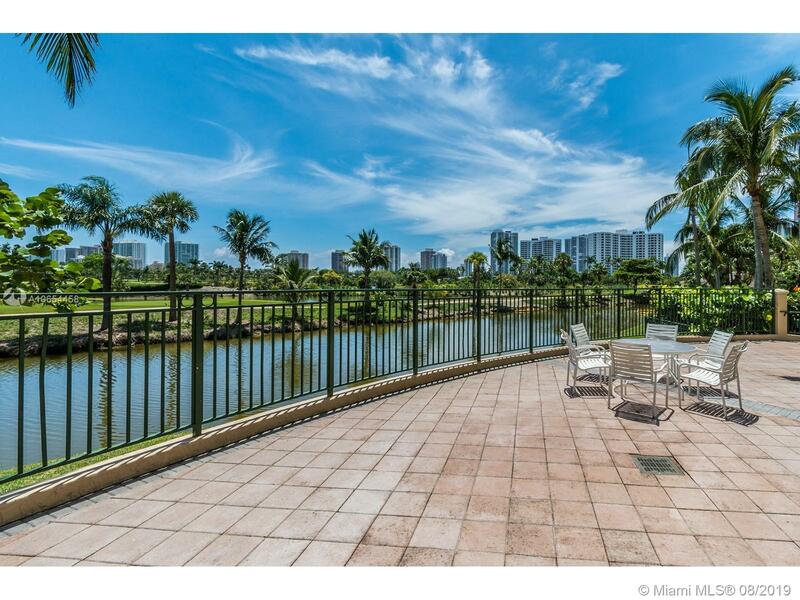 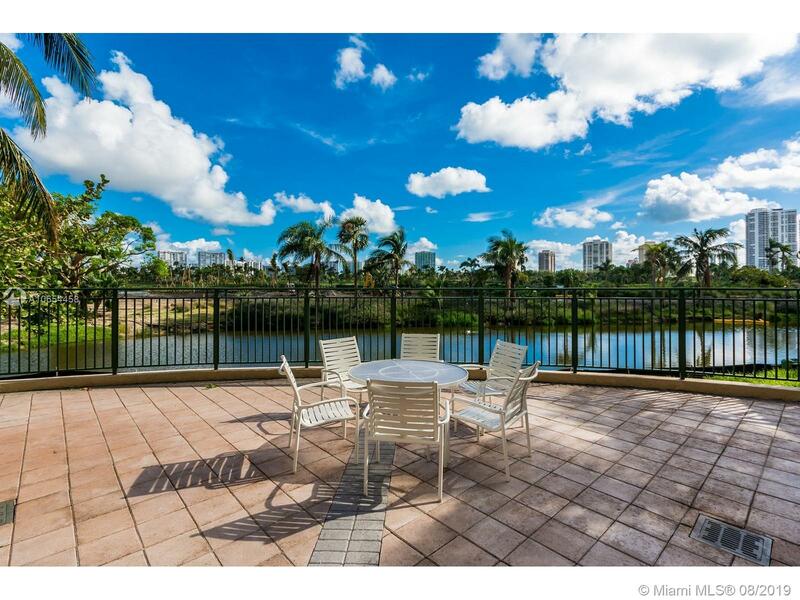 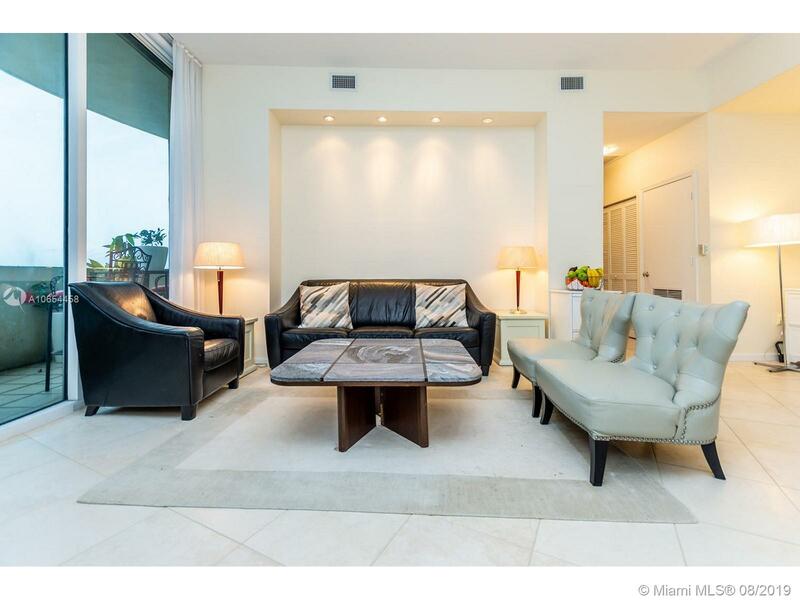 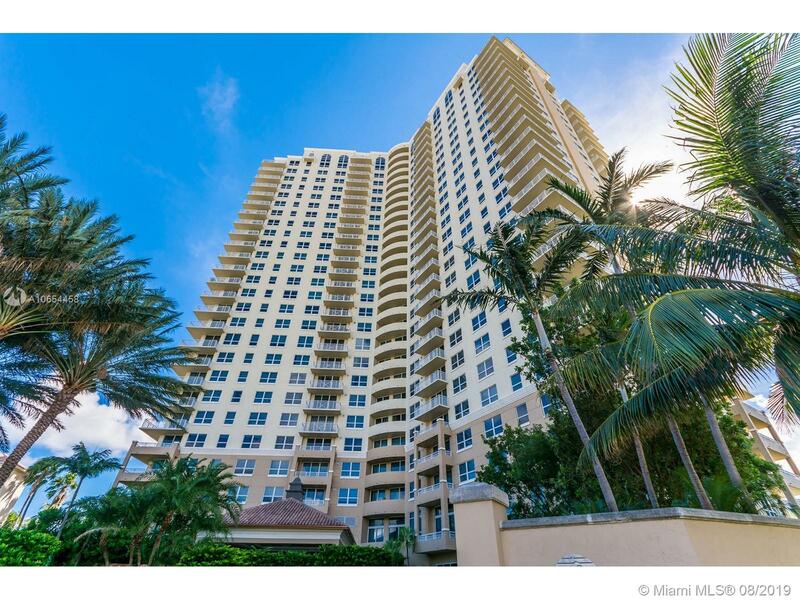 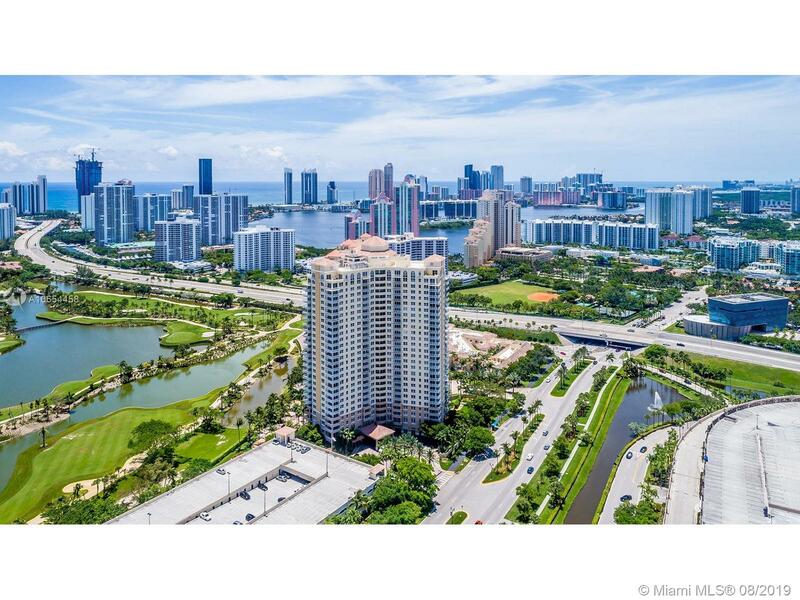 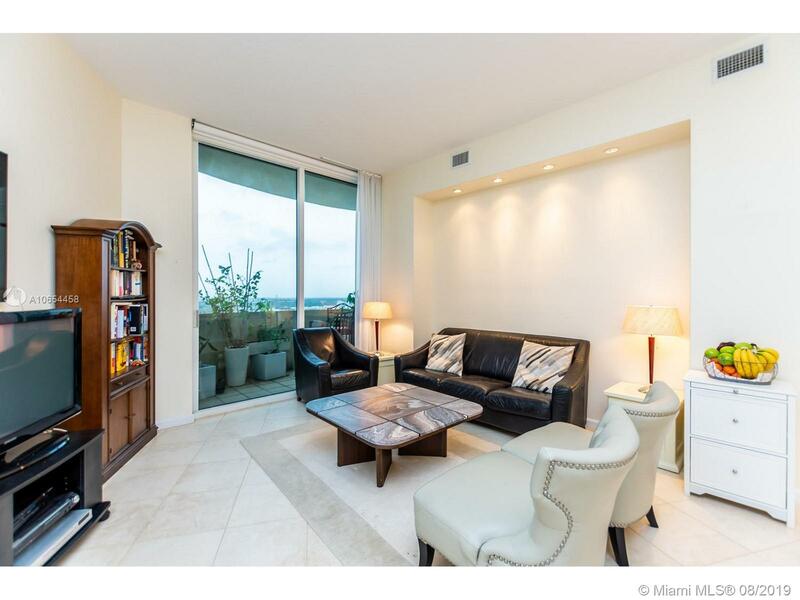 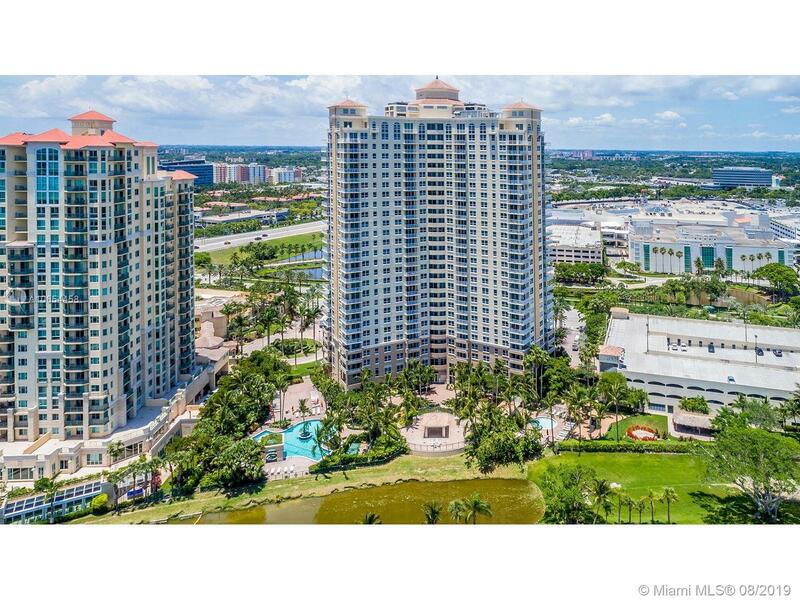 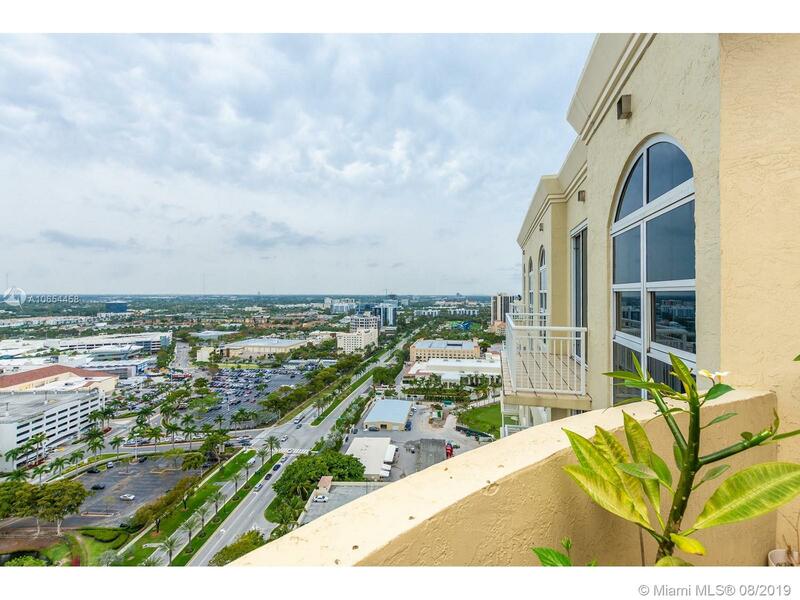 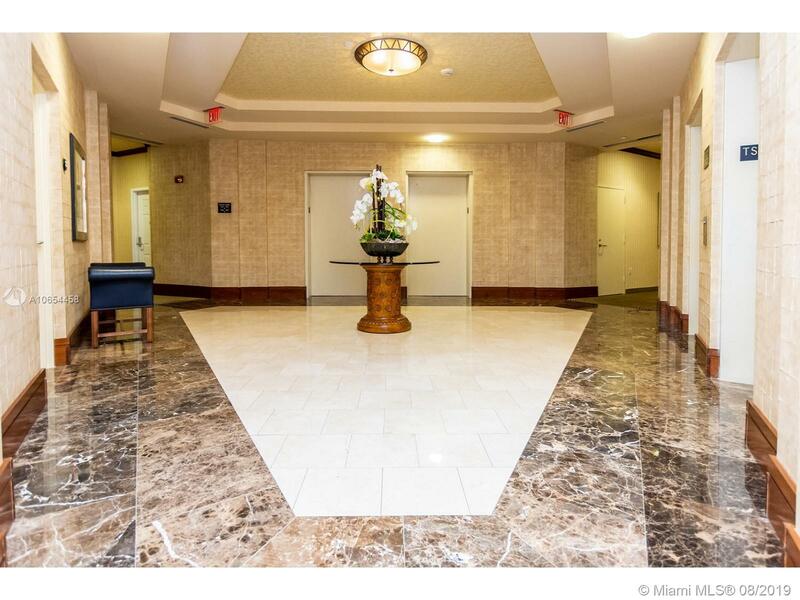 "19501 W Country Club Dr #TS-07 Aventura, FL 33180"
Spectacular Penthouse unit with soaring views of the skyline and 12 ft ceilings. 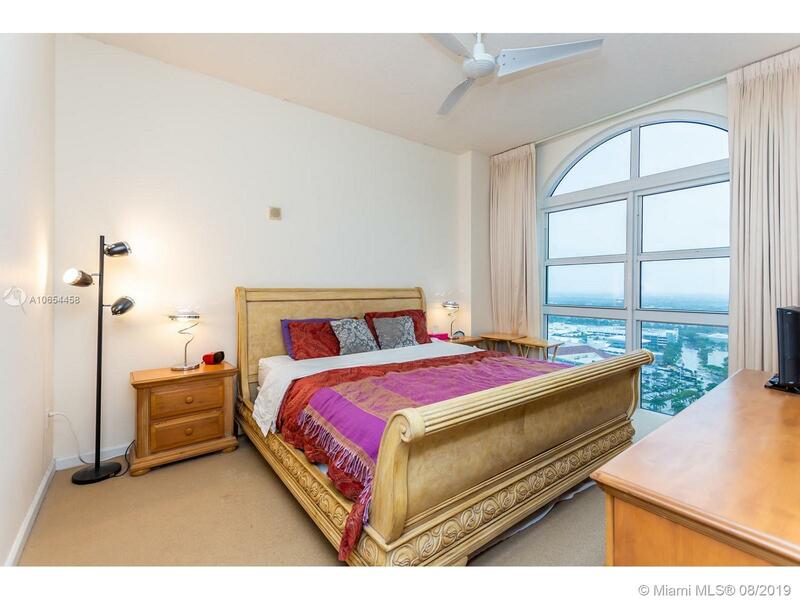 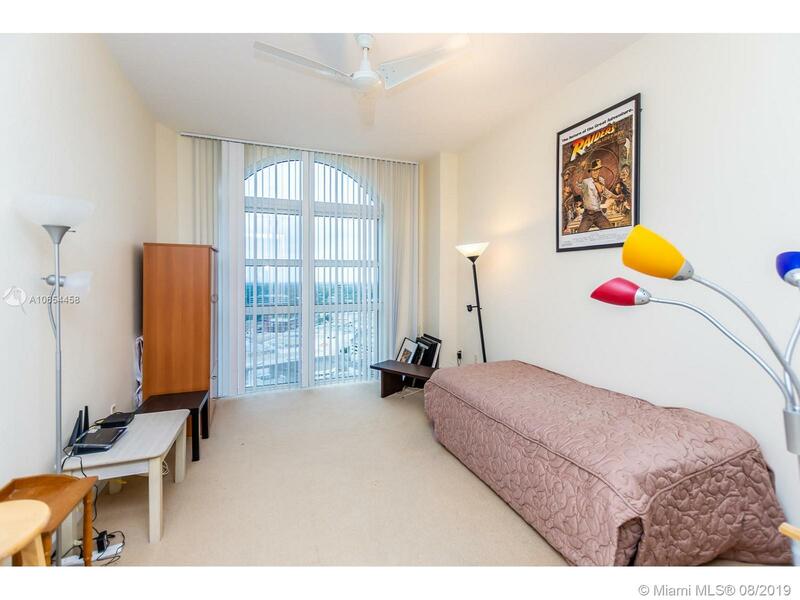 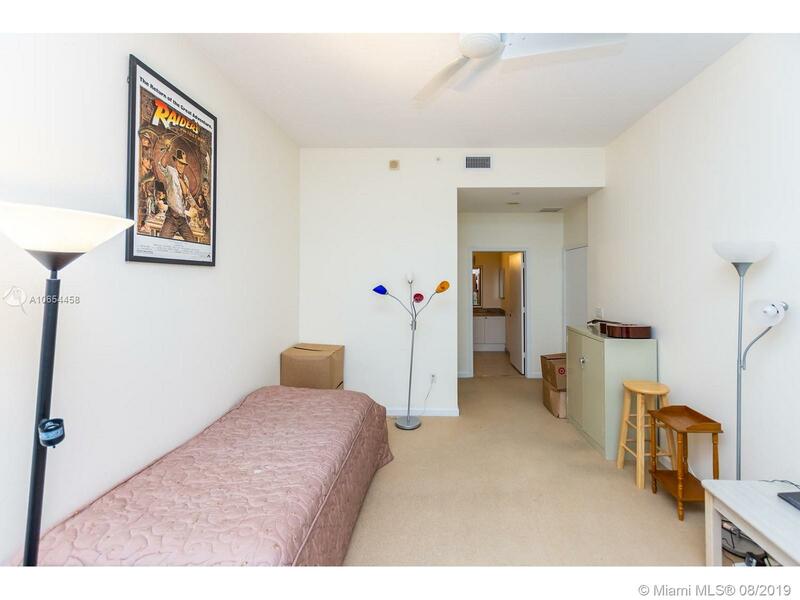 This 3 bedroom is the largest condo in the tower. 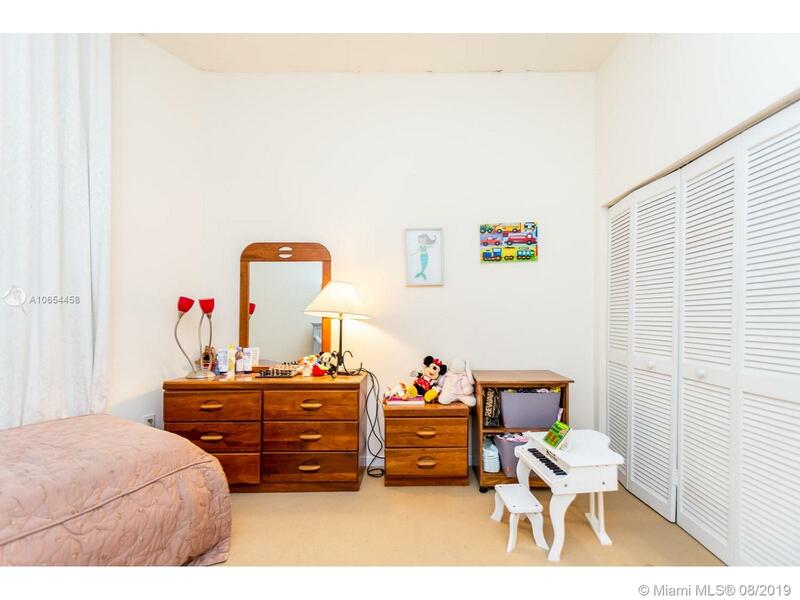 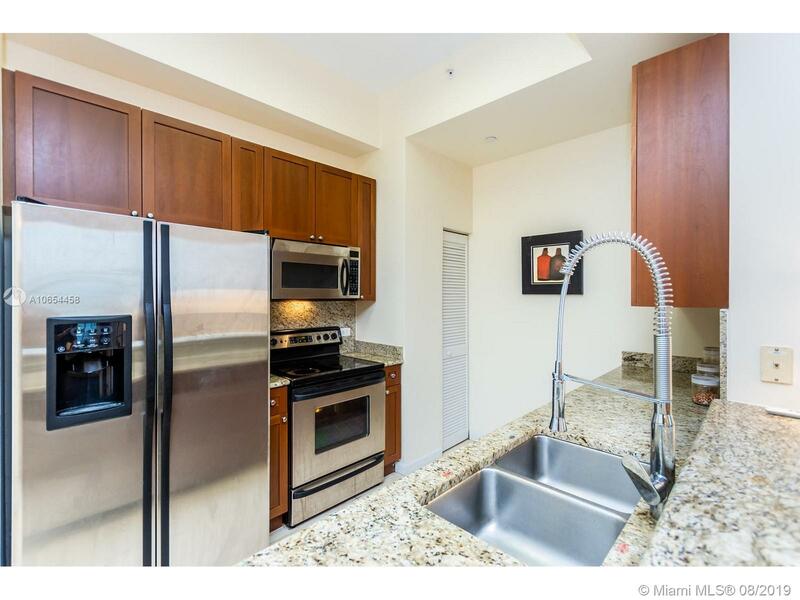 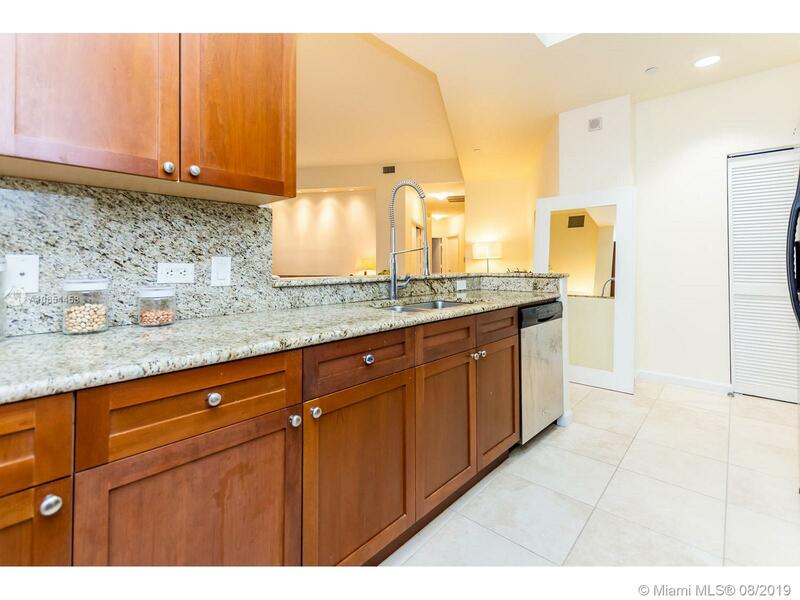 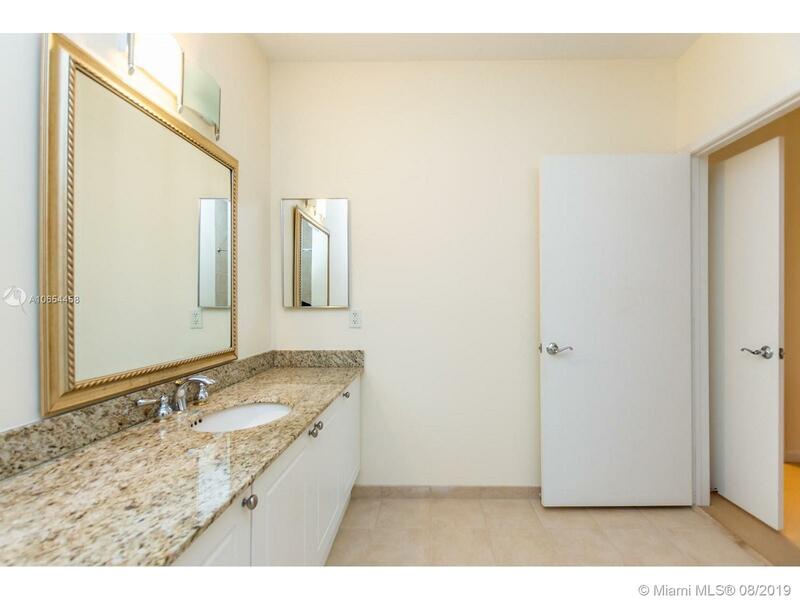 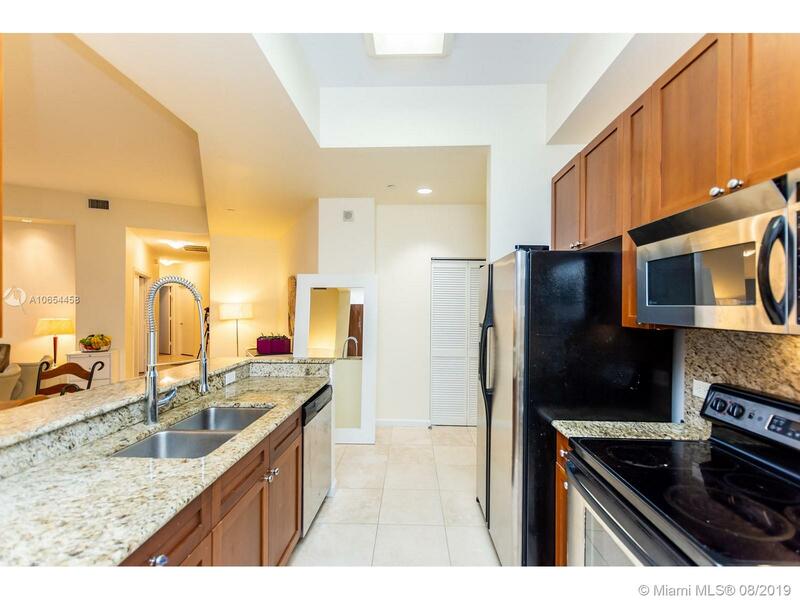 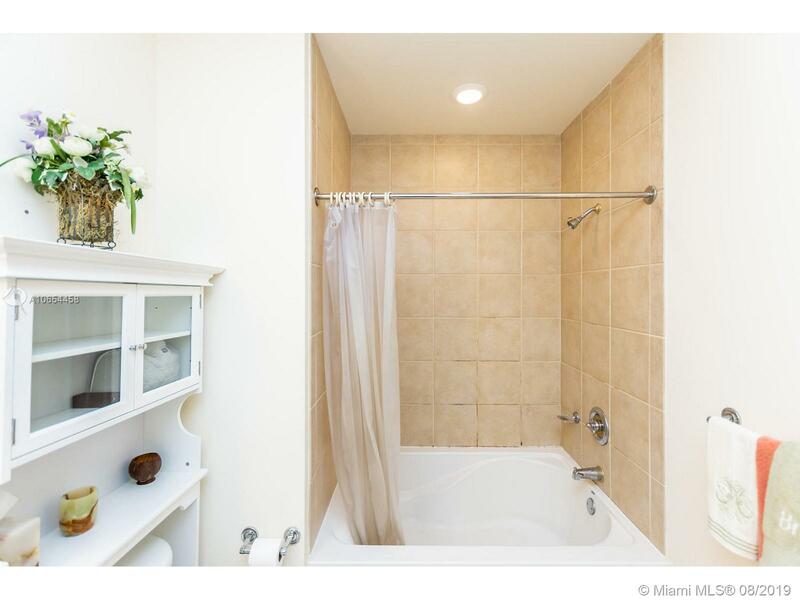 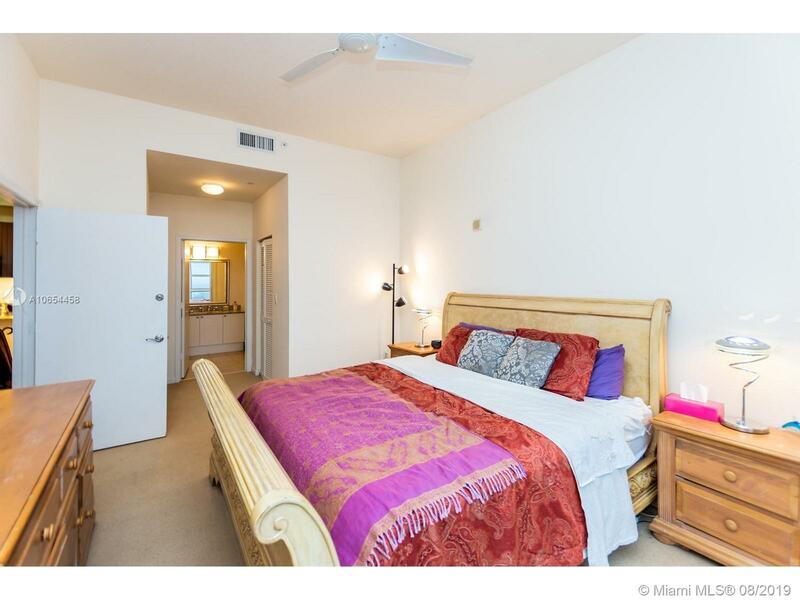 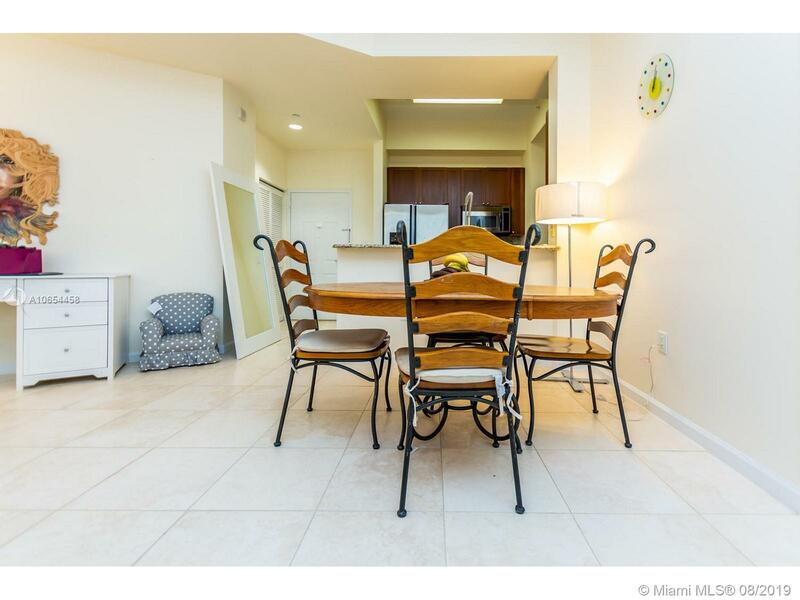 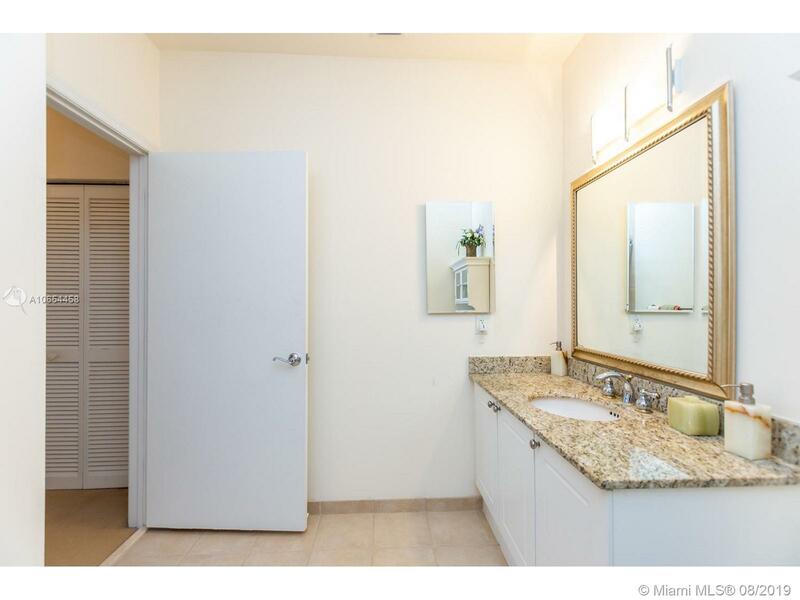 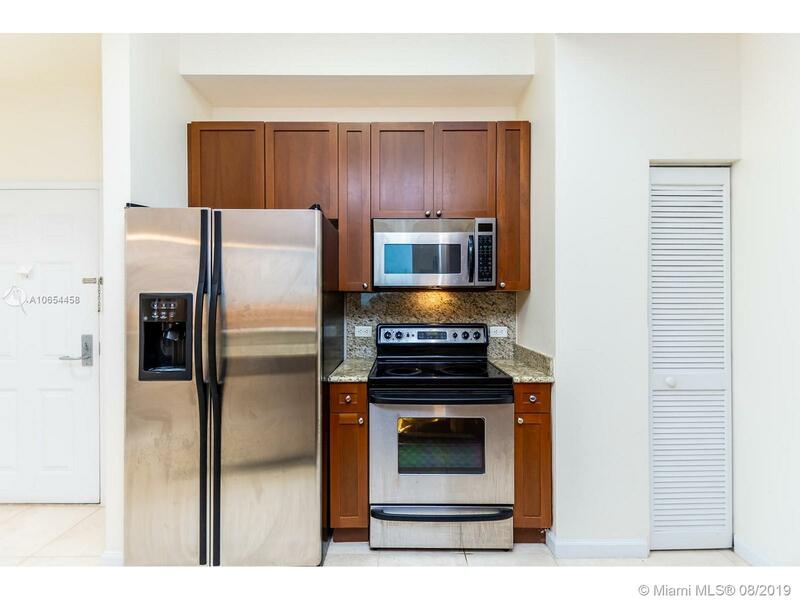 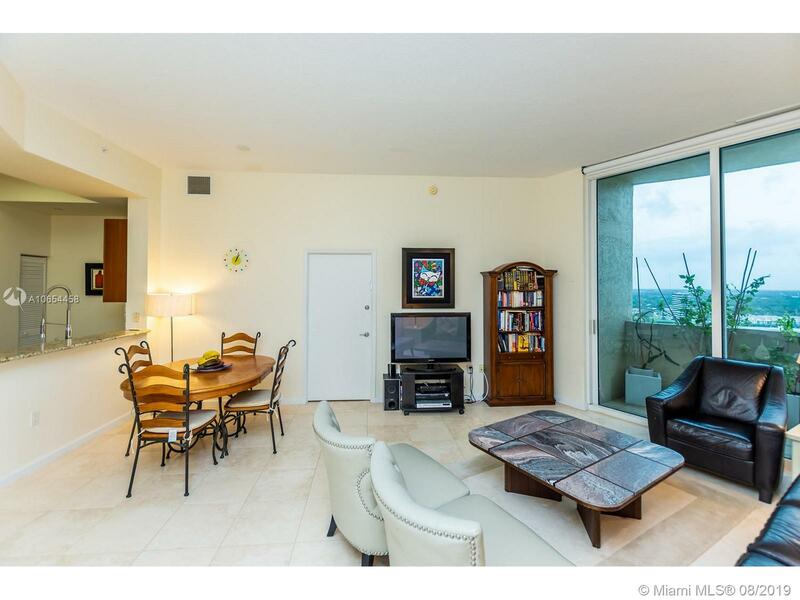 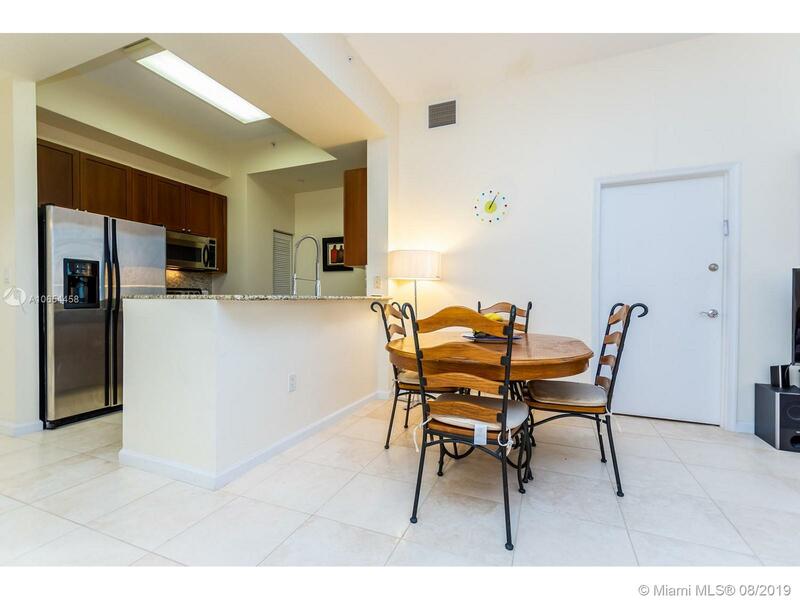 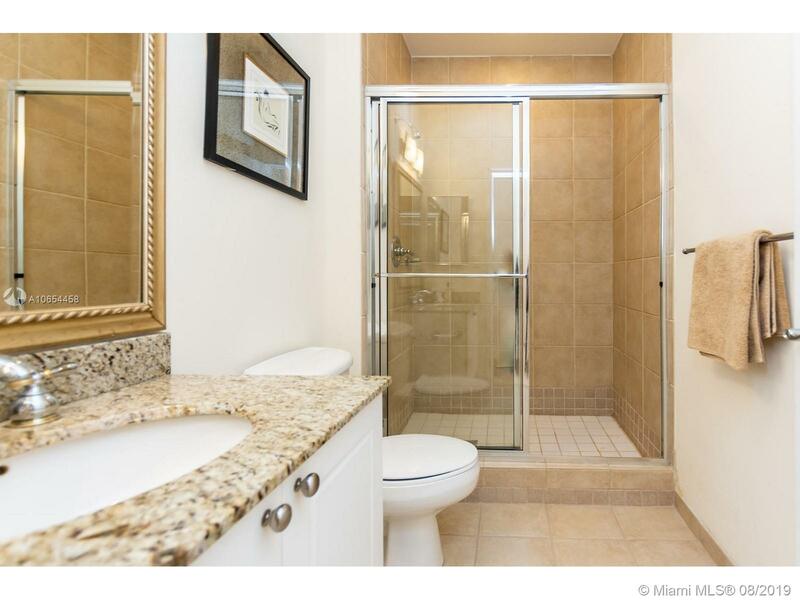 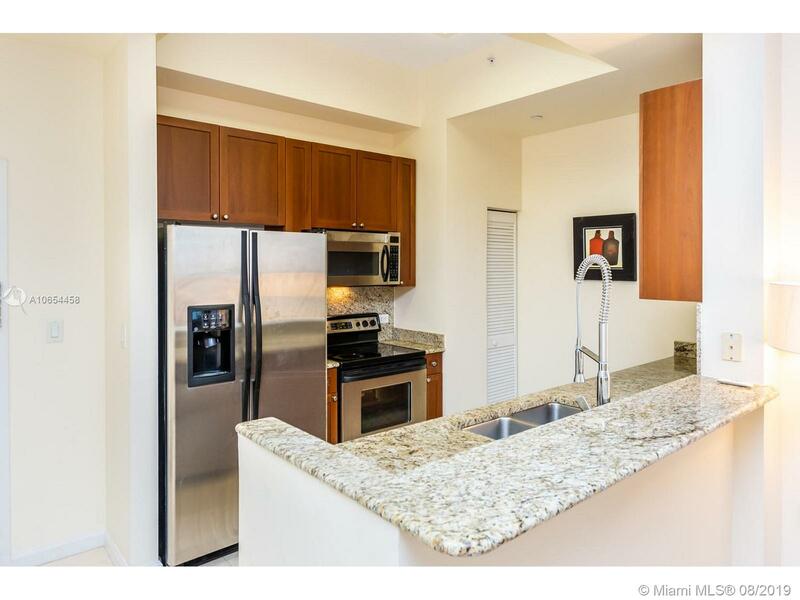 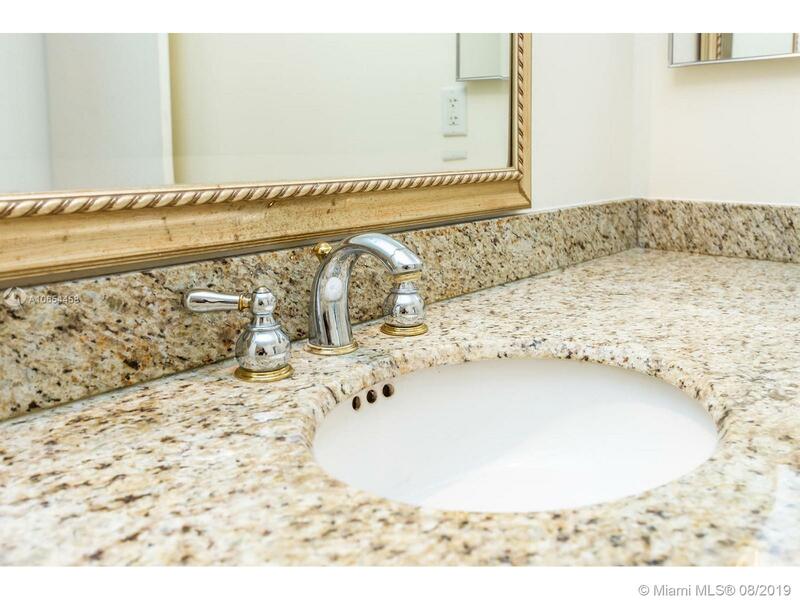 Granite kitchen and baths , open kitchen, hurricane high impact floor to ceiling windows. 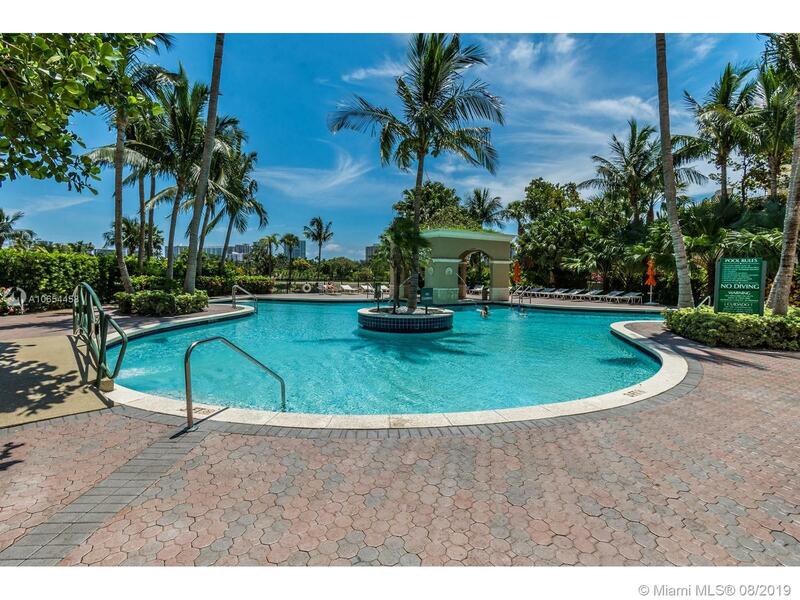 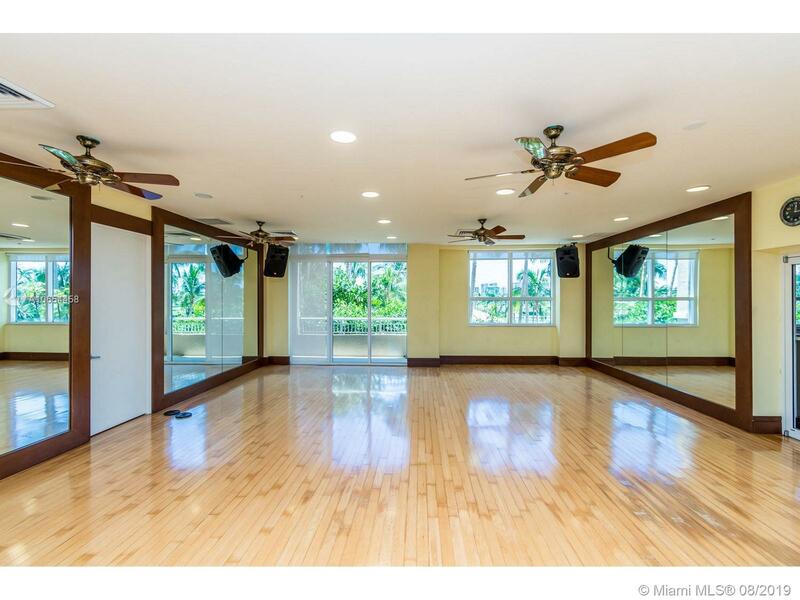 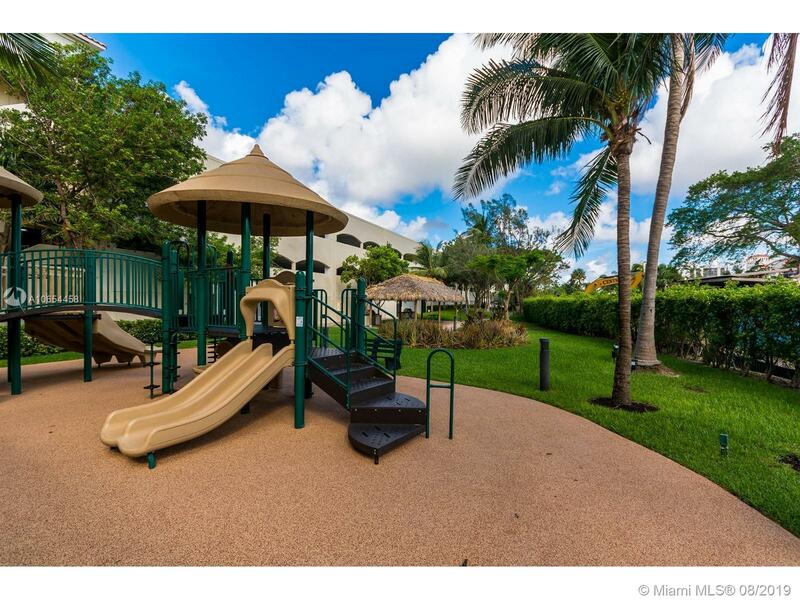 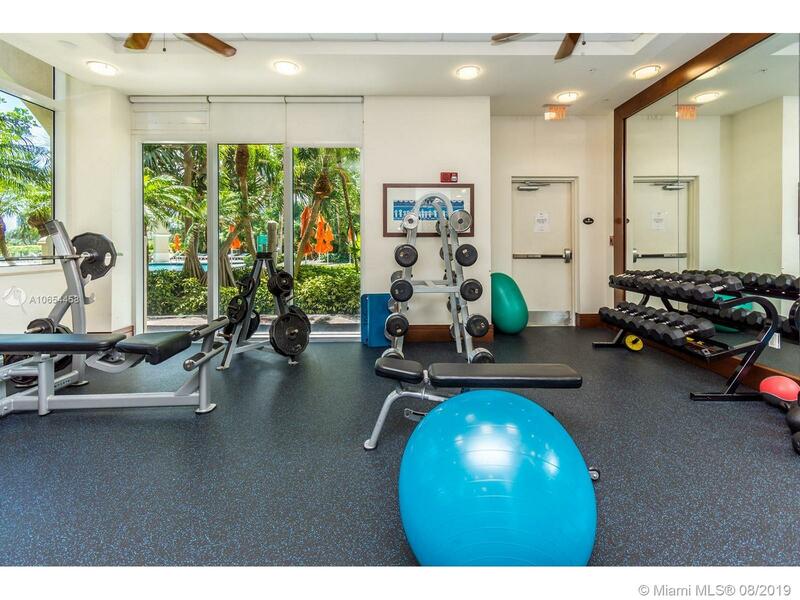 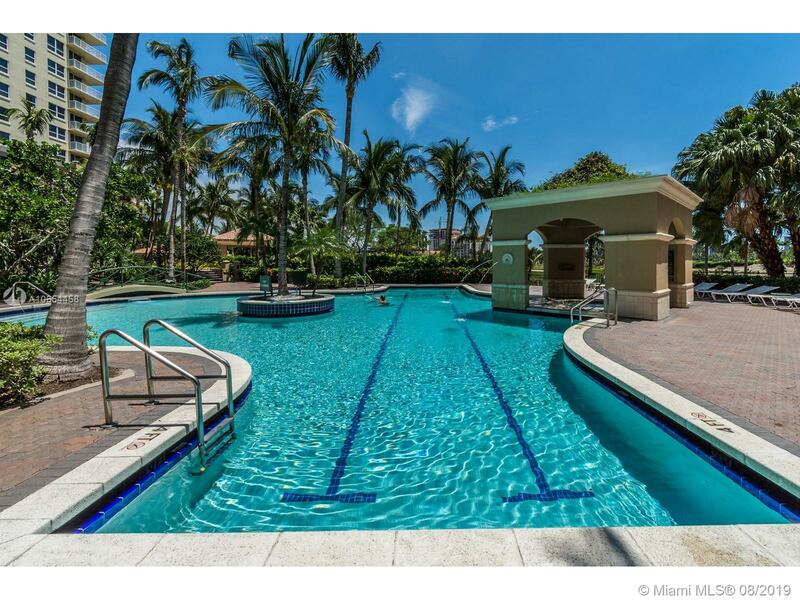 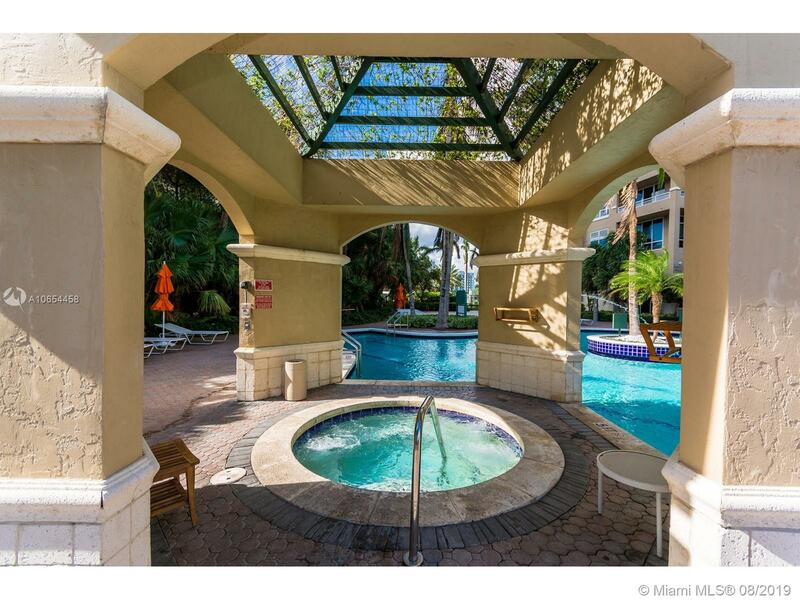 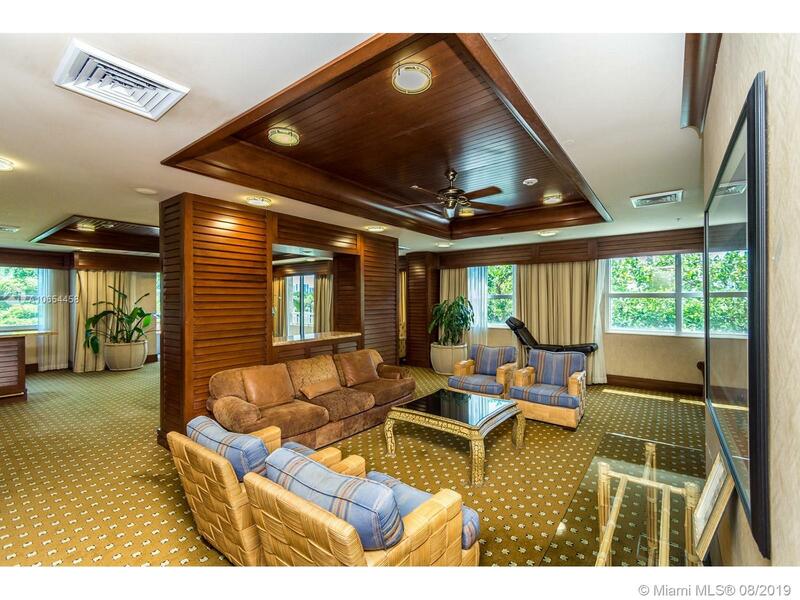 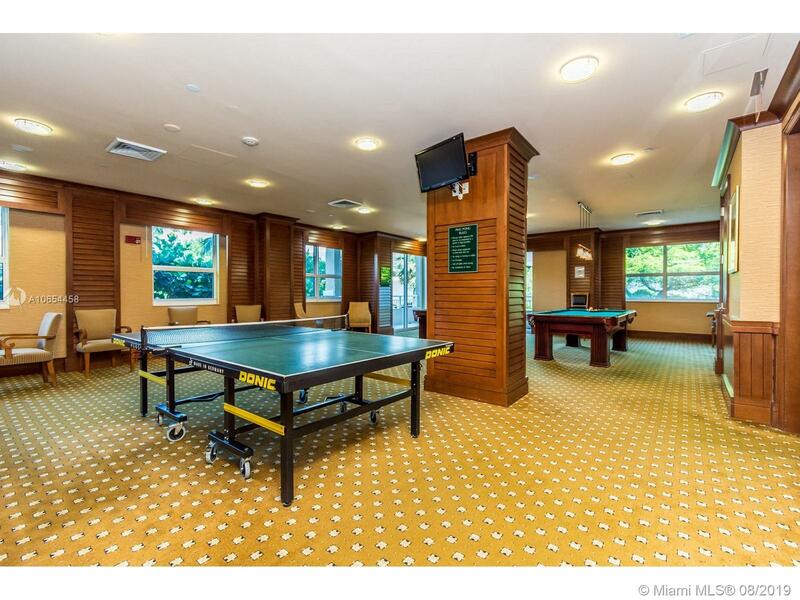 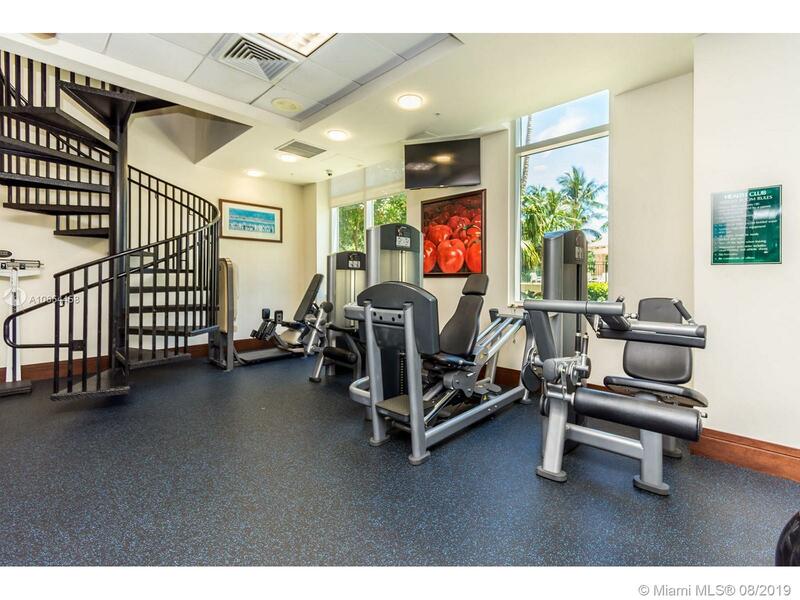 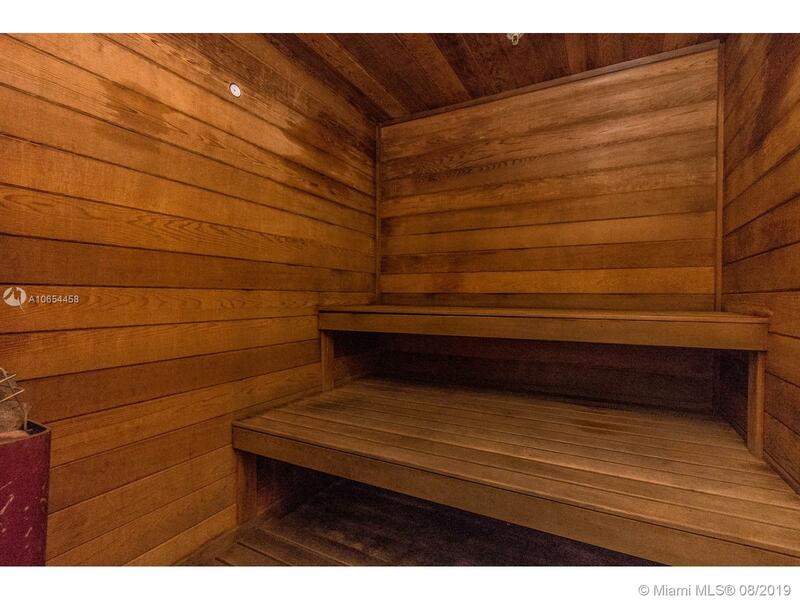 Building offers great amenities and life style: two pools, cardio and free weight equipment fitness center and SPA. 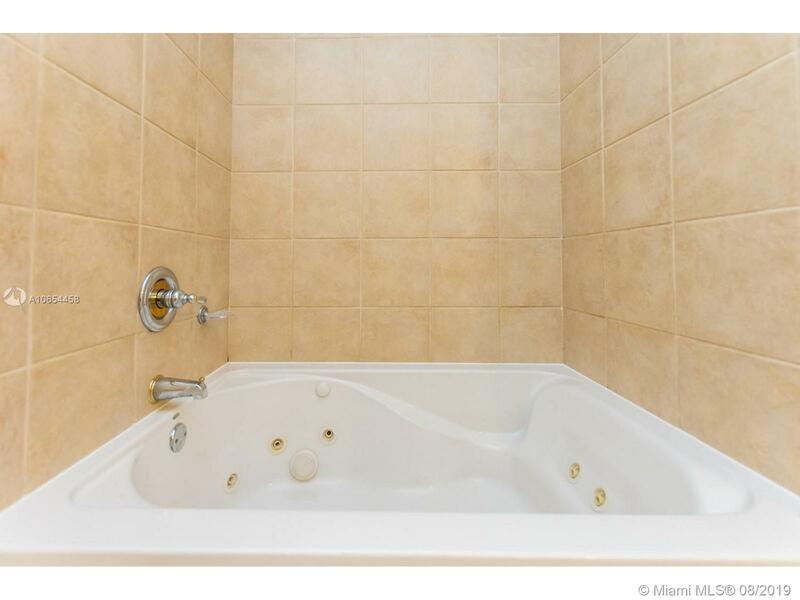 Massage, therapy, body treatments available. 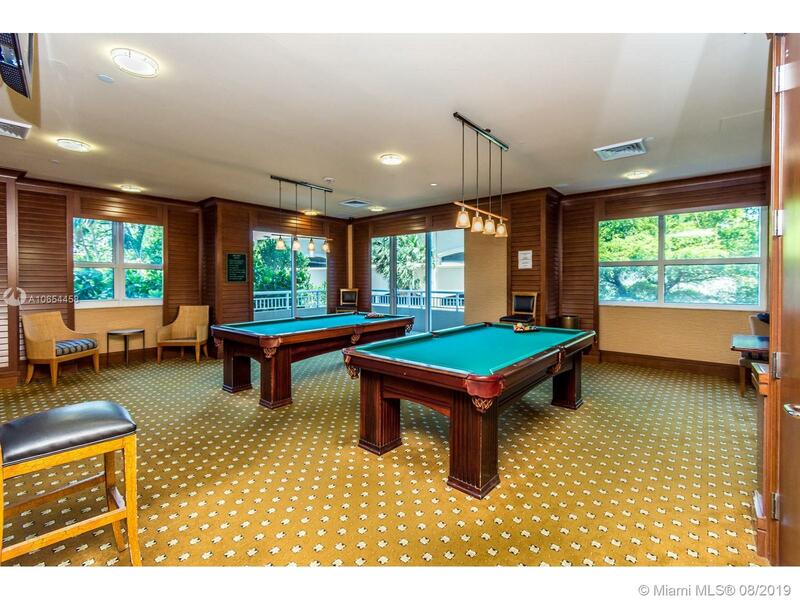 Beautiful pool overlooking the golf course, playground, billiards room, conference center, media room, business center, club room, study room and BBQ area. 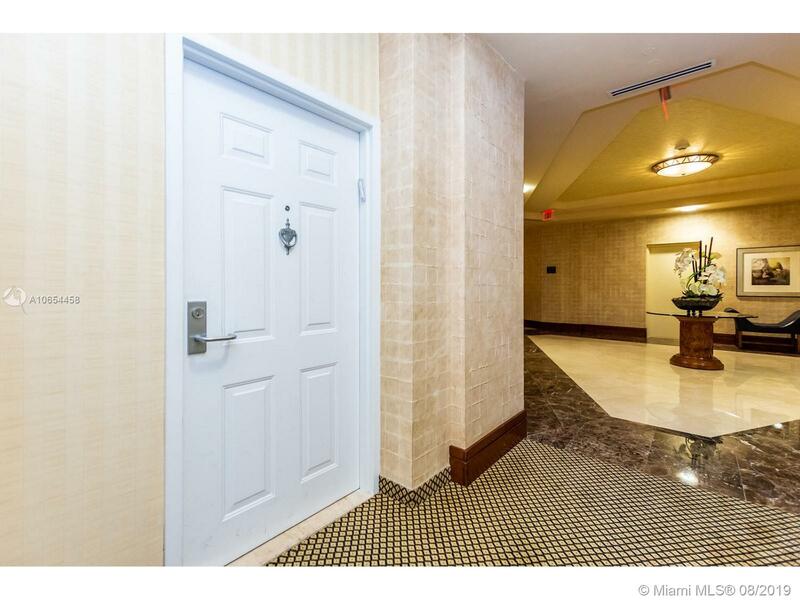 Concierge and valet. 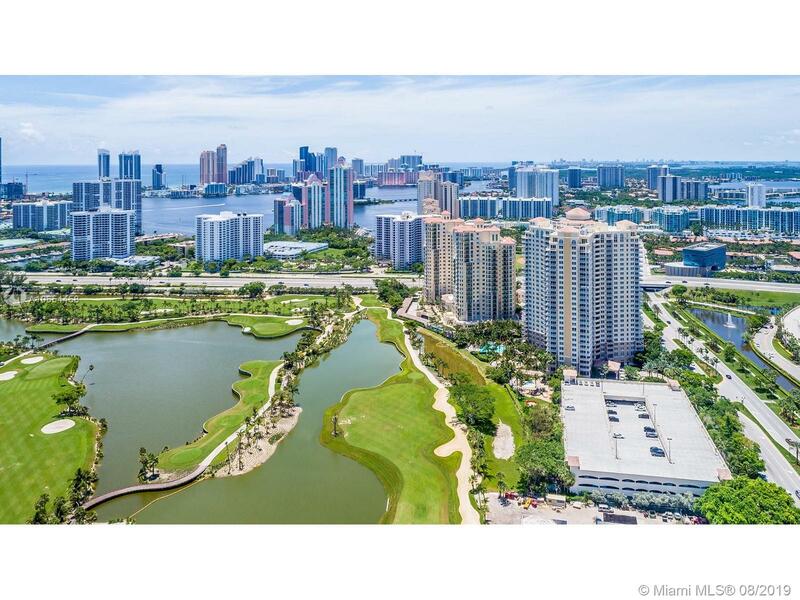 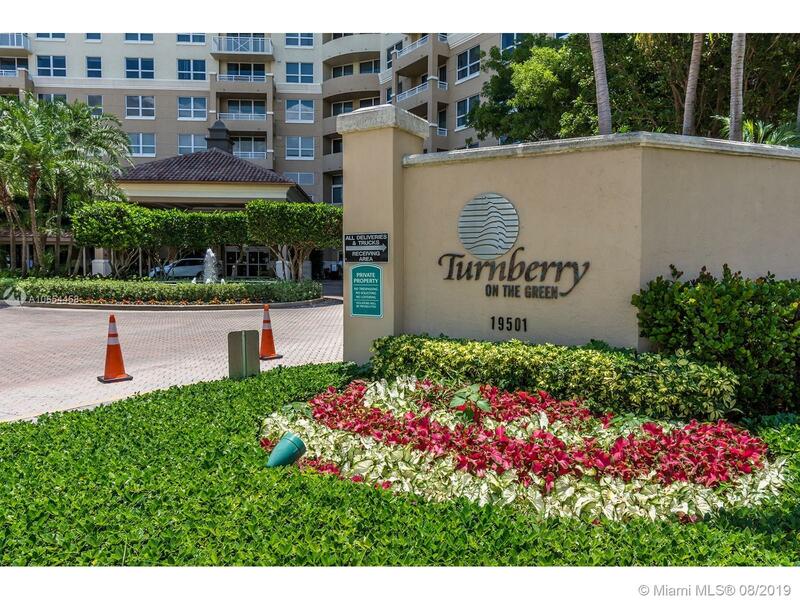 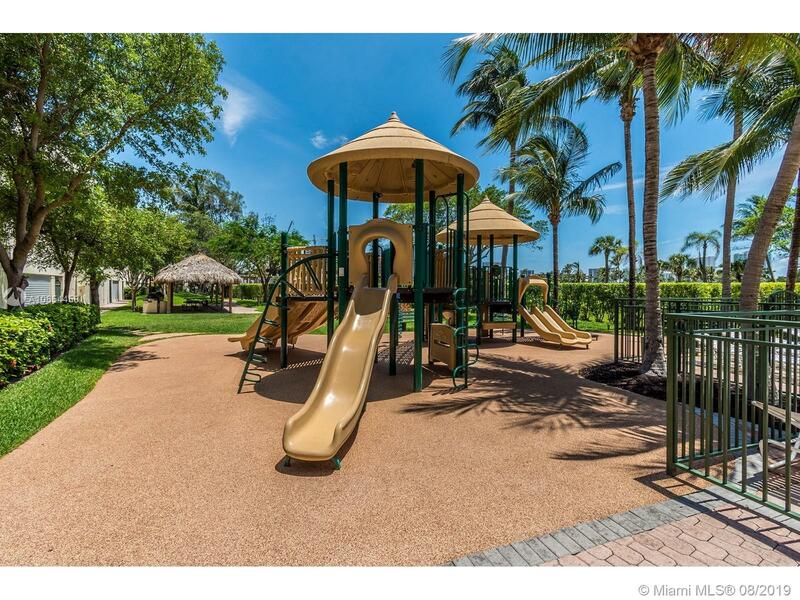 Across from Aventura Mall and directly on the new PGA Turnberry Isle Golf-Course and exercise path.